It's time for another Creative Construction with Blueprints challenge. 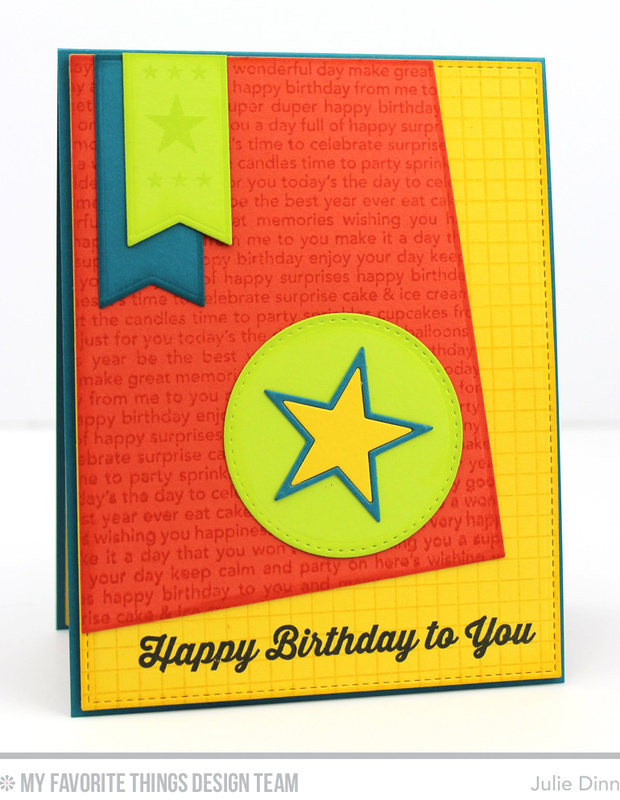 This month we are working with Blueprints with wonky panels, Blueprints 15 and Blueprints 18. For my first card I combined elements from Blueprints 15 and Blueprints 18. These two sets work together so well! 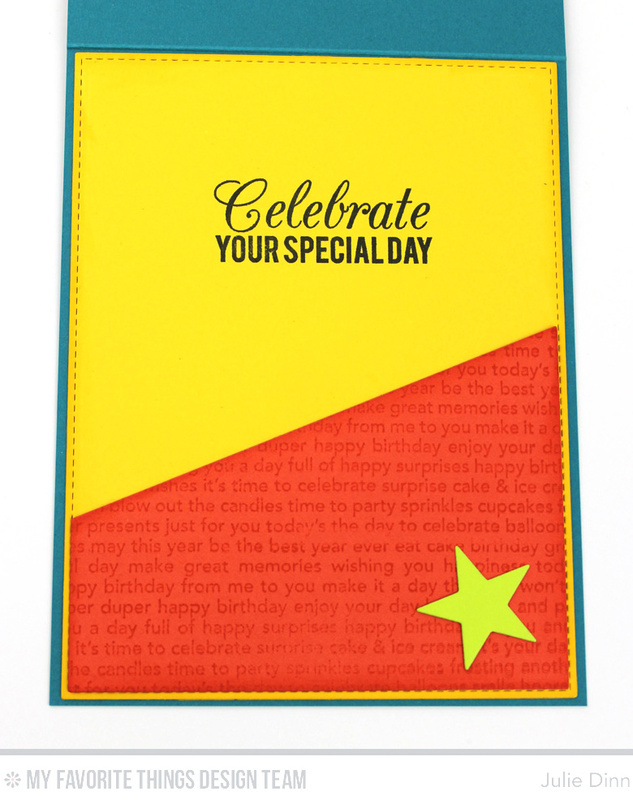 I stamped the large wonky panel with the Happy Birthday Background, the stitched main panel was stamped with the Grid Background. 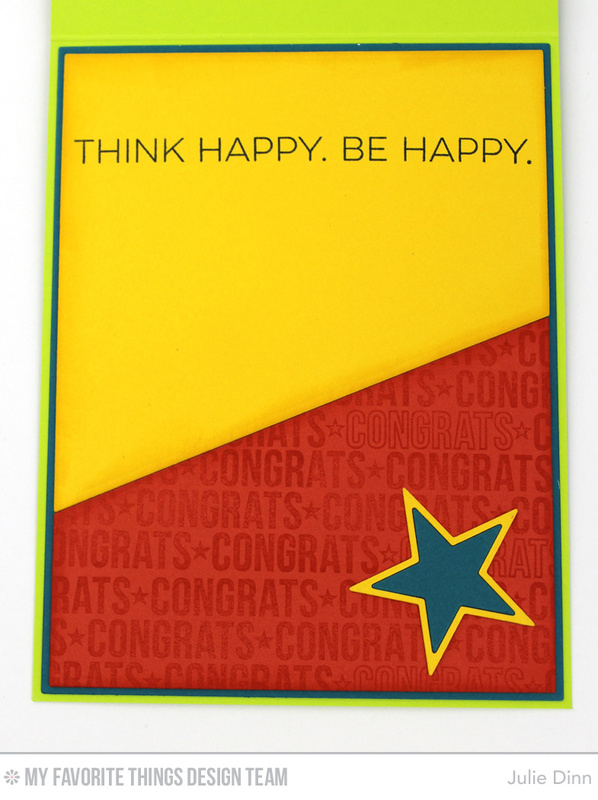 The sentiment is from the Totally Happy stamp set. 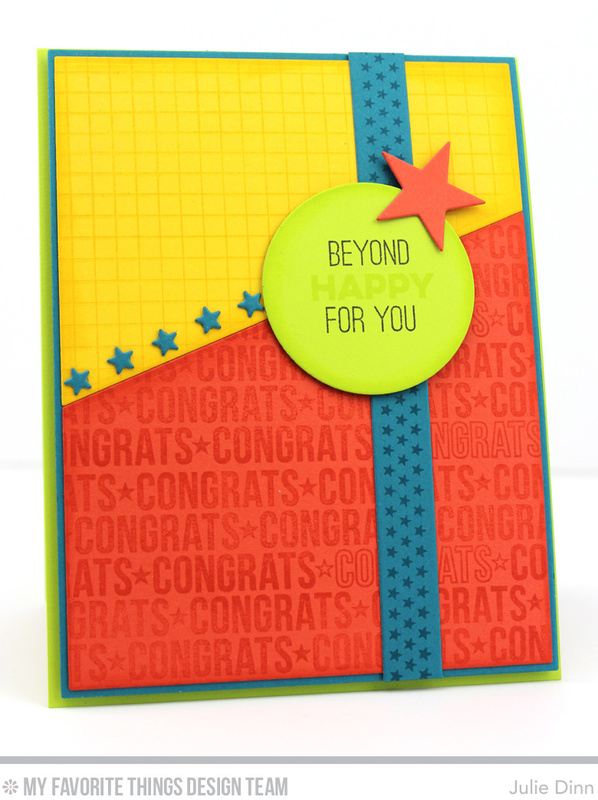 On the inside of the card I stamped a sentiment from the Birthday Greetings stamp set. My second card is based on one of the Blueprints 18 sketches. You can find all of the sketches here. I used the same colour for this card as I did the first one. 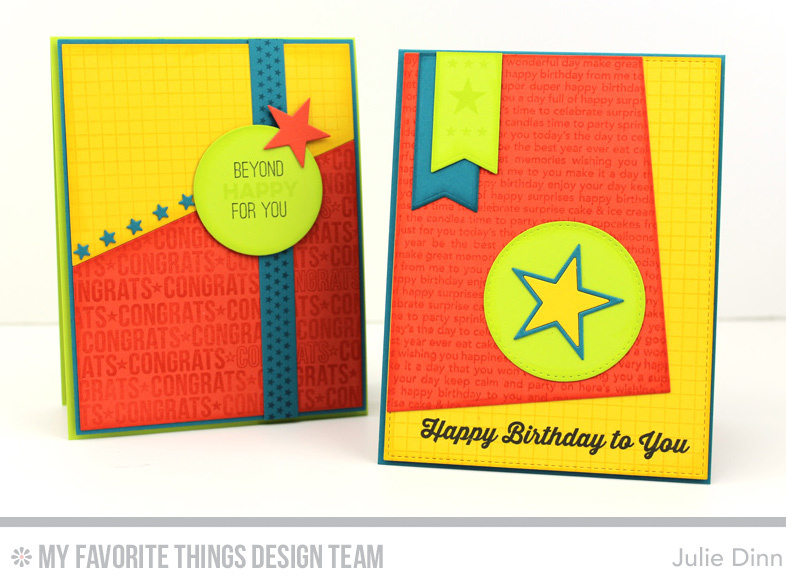 I stamped the Lemon Drop with the Grid Background, the Persimmon was stamped with the Spotlight Sentiments.